Airlines are increasingly pushing their partnerships with cruise lines. Cruises generate huge commissions and the airlines are often willing to share those commissions with you in the form of miles. You can often get better deals from travel agents, who can throw in an on-board credit, but the airline sites are worth a look. And in this case, American Airlines and its Sweepstakes at Sea are definitely worth your time, since it’s free. I love contests like this one. They involve absolutely no work, cost nothing and have a big prize. Of course, your odds of winning aren’t great, but who cares? 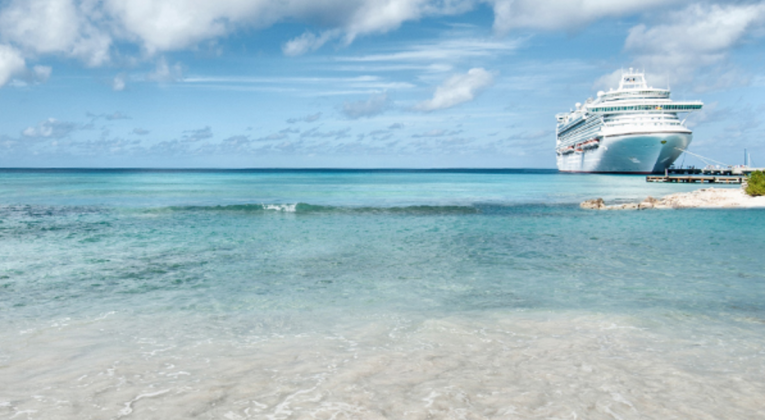 The Sweepstakes at Sea promo will offer you the chance to win a cruise for two, as well as 500,000 American AAdvantage miles to take care of the flight. All it costs is an email. First prize is 500,000 American AAdvantage miles and a cruise for two, valued at up to $3,000. Sorry, anything over that is comes out of your wallet. Didn’t win the grand prize? That’s okay, there are still five runner-up bounties of 100,000 miles each. Just be sure to enter by January 31, 2017. There’s always a catch, of course, and this one comes down to taxes. American values the grand prize at $12,950. The runner-up prizes are each valued at $1,990, or two cents per mile. That’s a pretty hefty value that AA is putting on the miles. Any discussion regarding the taxes, of course, should come with a tax advisor, not a blogger. I wouldn’t necessarily book a cruise through an airline but, if they want to give me one for free, I’m willing to submit an email address. It costs nothing to enter and could result in a heck of a vacation, which sounds like an awfully nice pairing. Good luck with your entry!